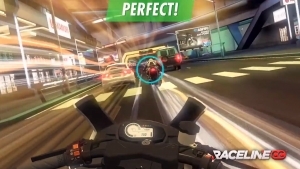 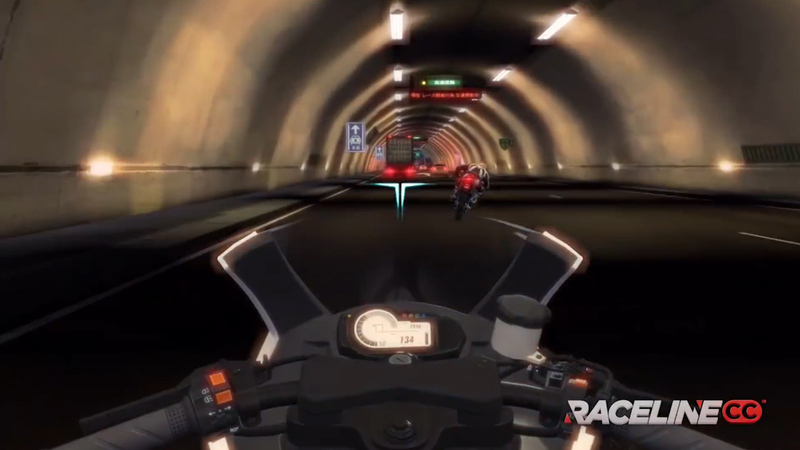 Raceline CC is an adrenaline pumping motorcycle racer where the player will challenge rivals in a near future urban environment and collect a variety of beautiful vehicles. Take to the streets and become one of the biking elite, available for IOS and Android. 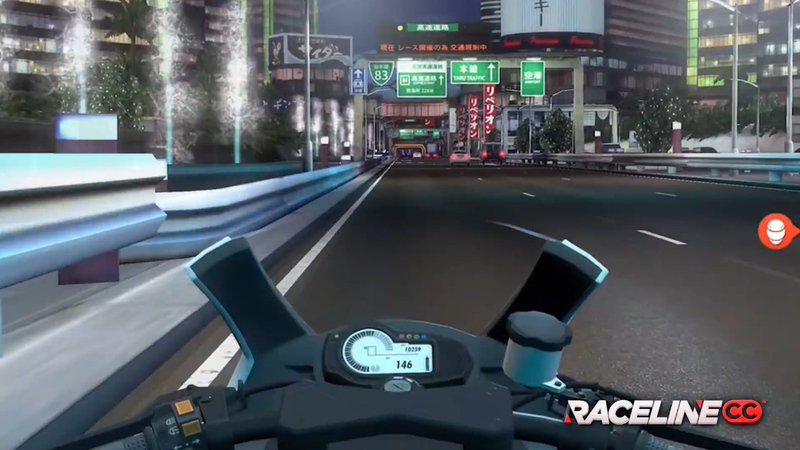 Technology Ahoy: Raceline CC takes full advantage of Apple's Metal Graphic Tech for gorgeous visuals. 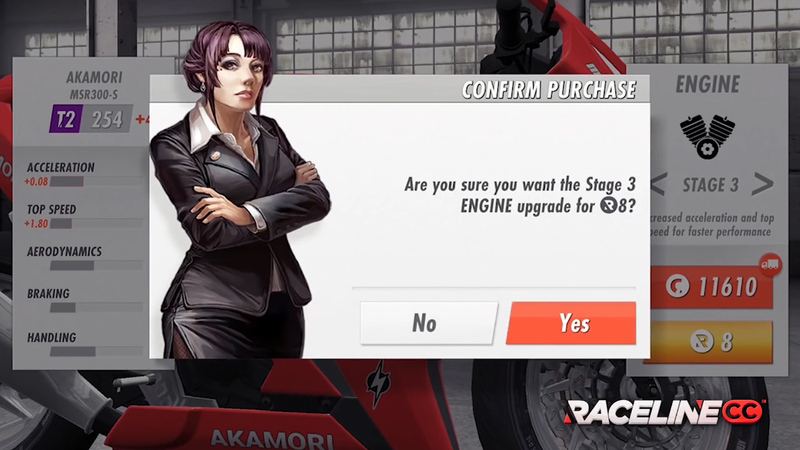 2-Wheeled Connoisseur: Gather, enhance, and manage a garage of breathtakingly amazing motorcycles. 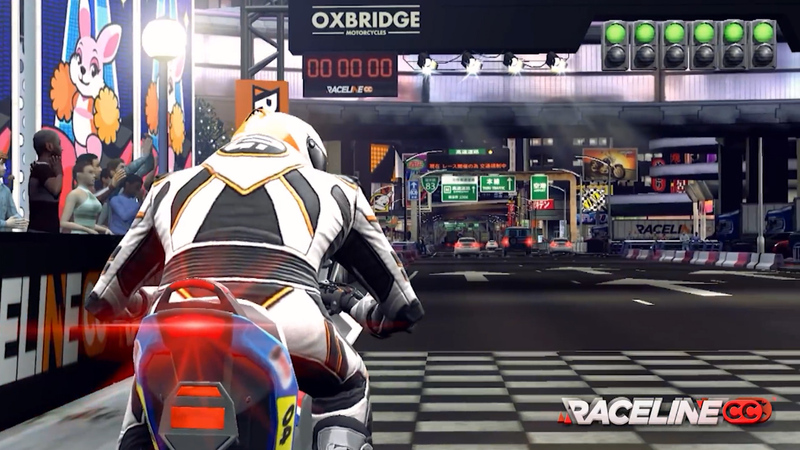 Career Racer: Challenge rivals and negotiate with sponsors to get money to fuel a deadly addiction. 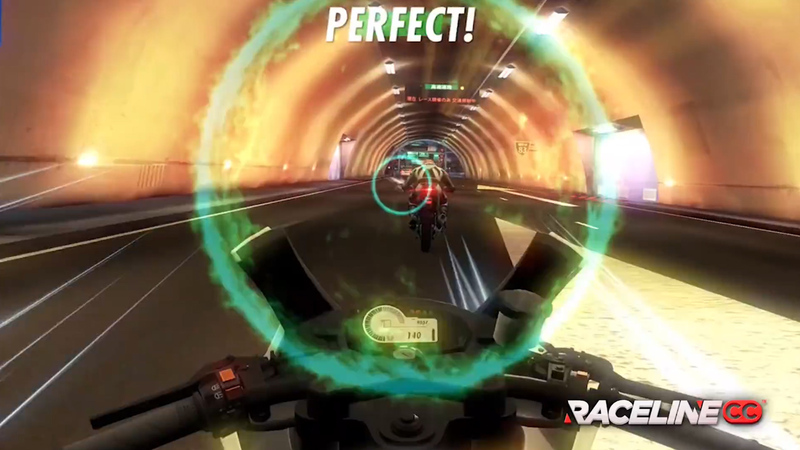 Get your adrenaline pumping in Raceline CC, a dedicated mobile game featuring fast races on beautiful motorcycles.